'Tis the season to be thankful for all of your blessings. While we’re often good at thinking about all of the people, material things and achievements in our lives, we sometimes forget something so important … our body. Your body, your only body, is certainly worth investing in, and that means taking the time to plan your workouts and move regularly. If you really want to make sure you’re taking advantage of the limited time you have available to work out, then get help from a professional. Our Fitness Together personal trainers will help create a workout program that gives you everything you need to move your body in all the right ways to stay well, mobile and fit. Schedule a consultation today by finding a studio near you here (https://fitnesstogether.com/personal-trainers-near-me). Massages may seem like an indulgence, but they are actually a very important part of self-care that provides both physical and psychological benefits. 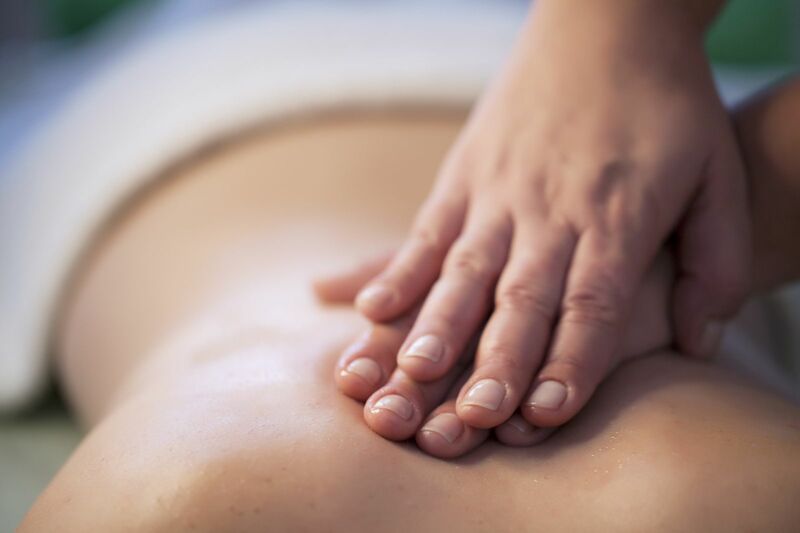 Whether it’s relieving stress, easing sore muscles or even relaxing tight spots, massages provide an opportunity for you to check out from technology and also focus on your breath, while someone works on your soft tissues to get your blood flowing. It’s a great for your overall well-being every time you do it. Believe it or not, humans were meant to spend a lot more time outdoors than we do now. In fact, our bodies crave being outside in nature and using all five of the senses. Give your body a chance to feel the connection between the brain and the physical, by getting outside for a solo walk in a park or in nature. During the walk, don’t do anything but breathe deeply, soak up your surroundings and feel your muscles move. Have you ever used a mantra? When you find a positive mantra that resonates, and you say it over and over again, you will start to believe it. Think about some of the amazing things your body has done for you, thank it for those things and create a one sentence saying that sums up how grateful you are for your body. Practice saying that mantra every single time you look in the mirror, because positive thoughts make positive people. Your body deserves all the thanks, so give some of these a try and enjoy it!